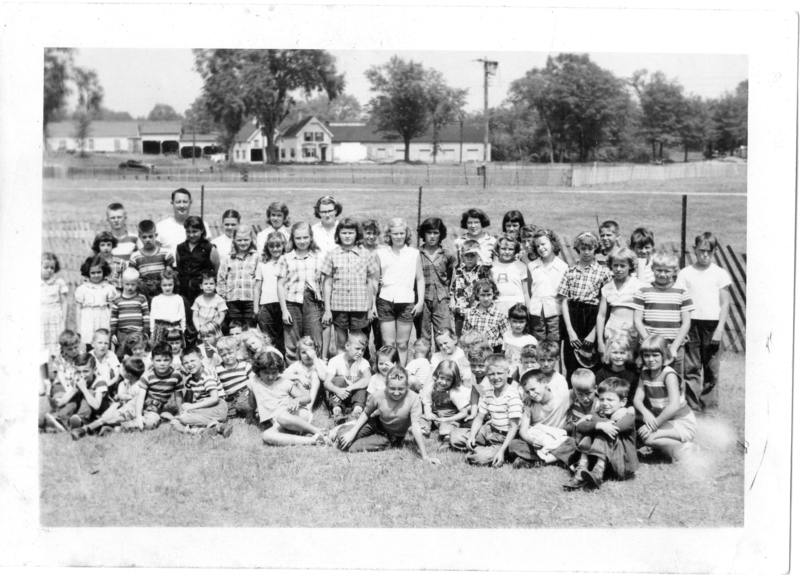 See anyone you recognize? Let us hear from you! Be on the lookout for our Fourth Annual Christmas Tree and Christmas Garden Exhibit. 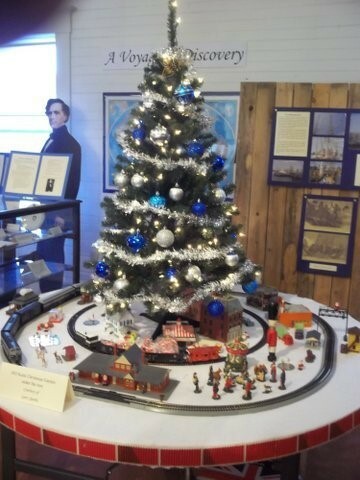 The hall will be filled with festive Christmas Trees, trains, and holiday spirit. You won’t want to miss this terrific family event!